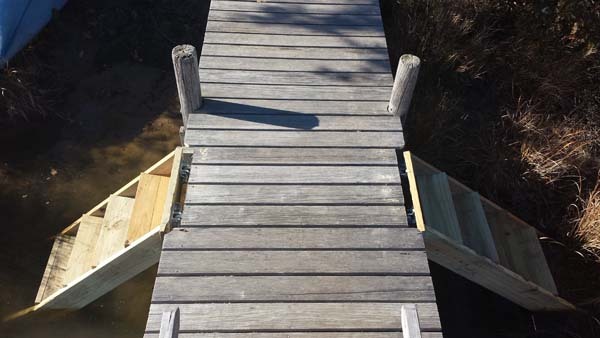 Building and maintaining timber piers is the heart and soul of Aquamarine. 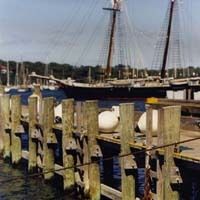 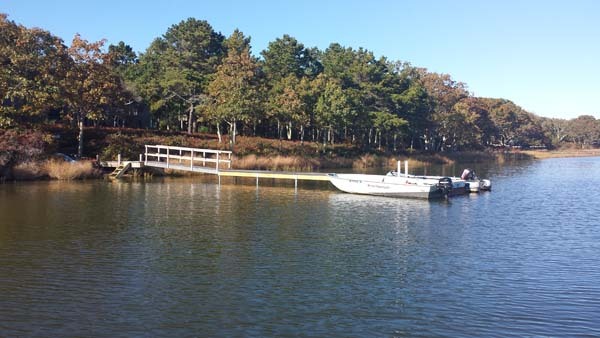 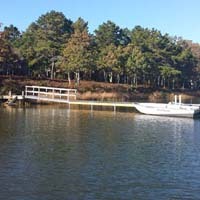 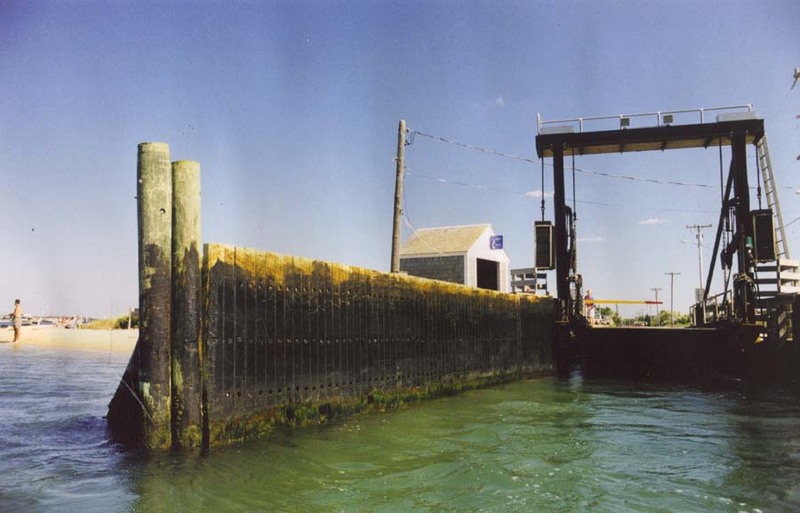 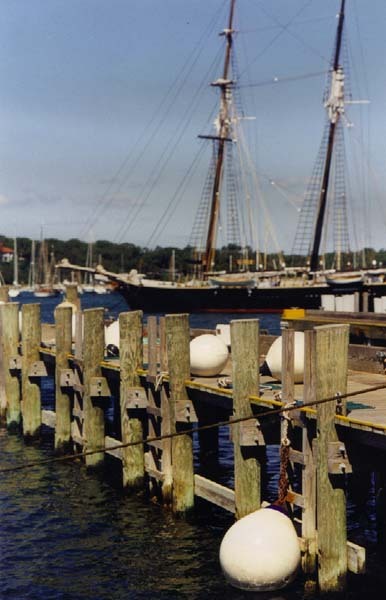 Few other companies on the Vineyard have the capability to take on jobs of this nature due to the necessity for specialized equipment, and the logistical difficulty of working on the water. 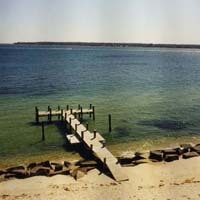 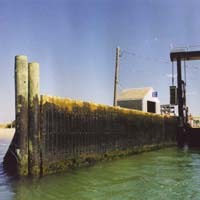 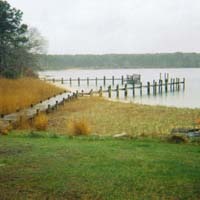 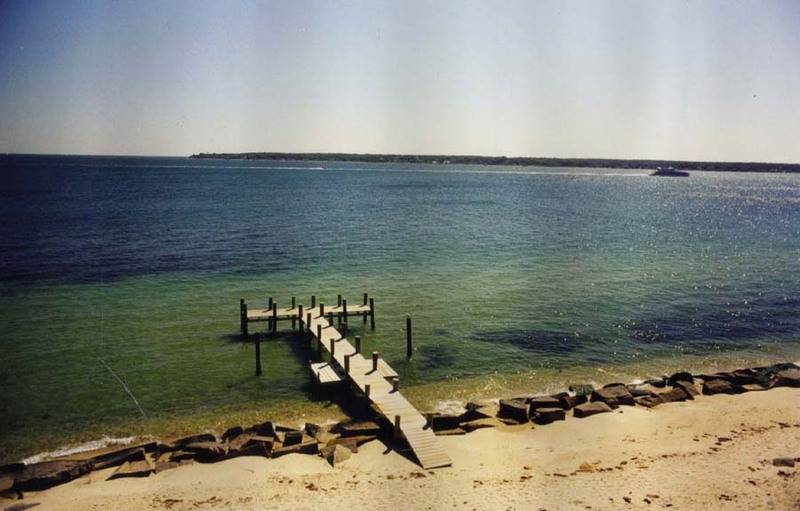 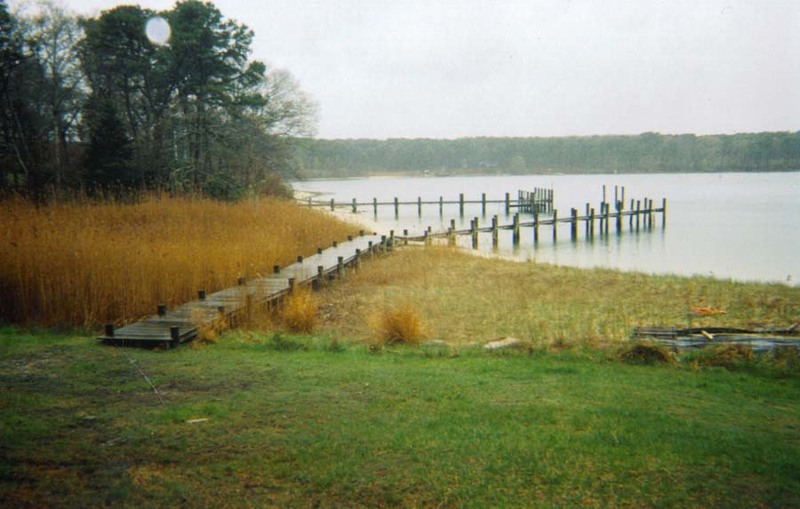 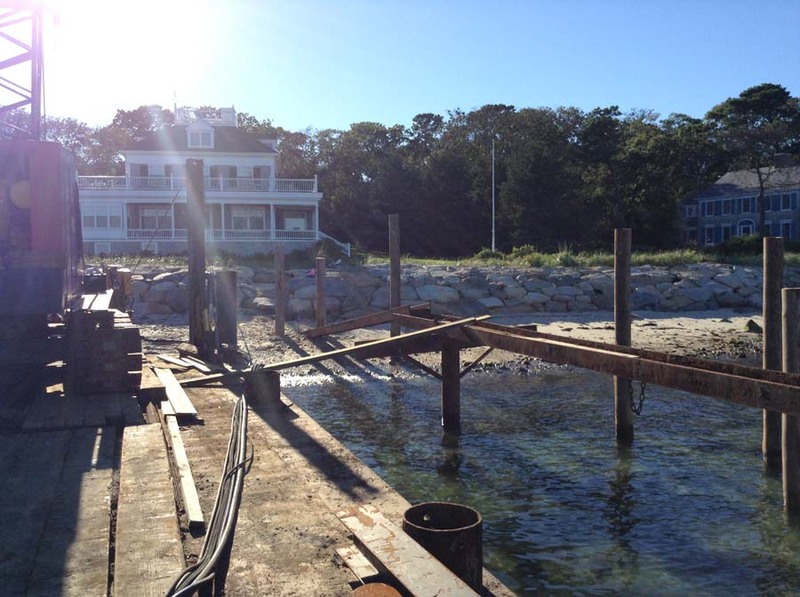 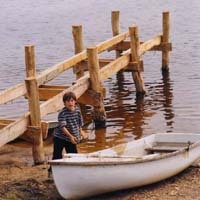 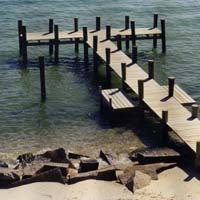 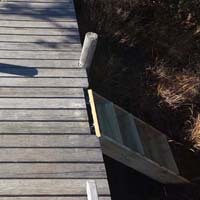 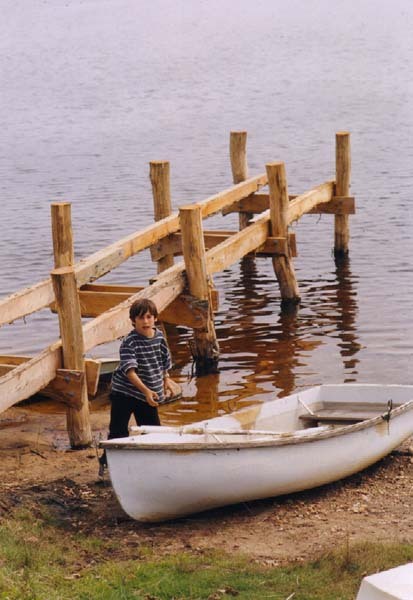 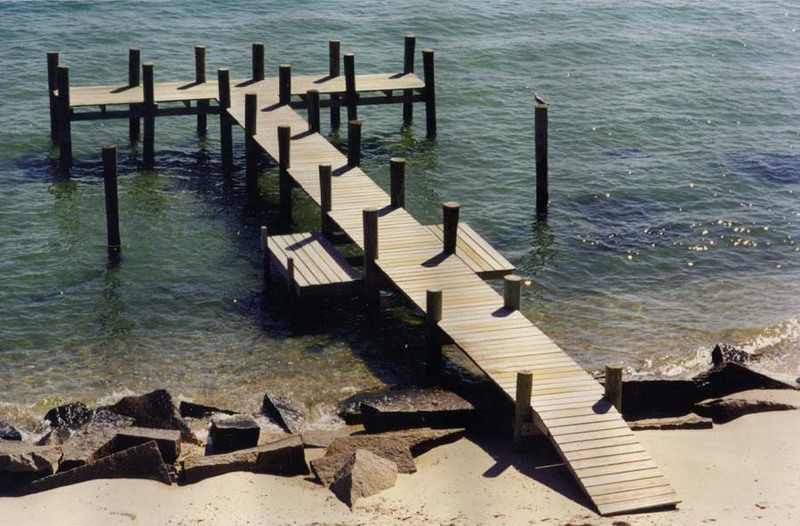 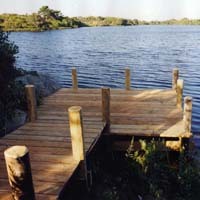 Piers are where the importance of strong, simple, construction is perfectly represented. 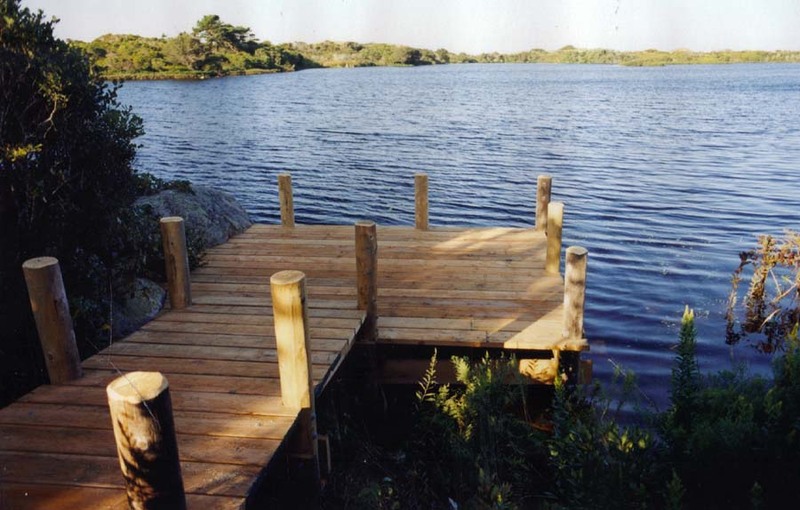 All year long the ocean beats on every part, from the spiles to the bolts to the decking, making it imperative that every joint be firm, yet flexible, and also easy to repair when the inevitable does happen. 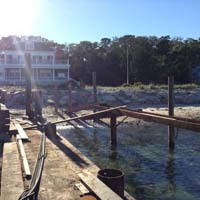 Much of our work on piers is maintenance, as anyone who has been to the beach would be able to understand.